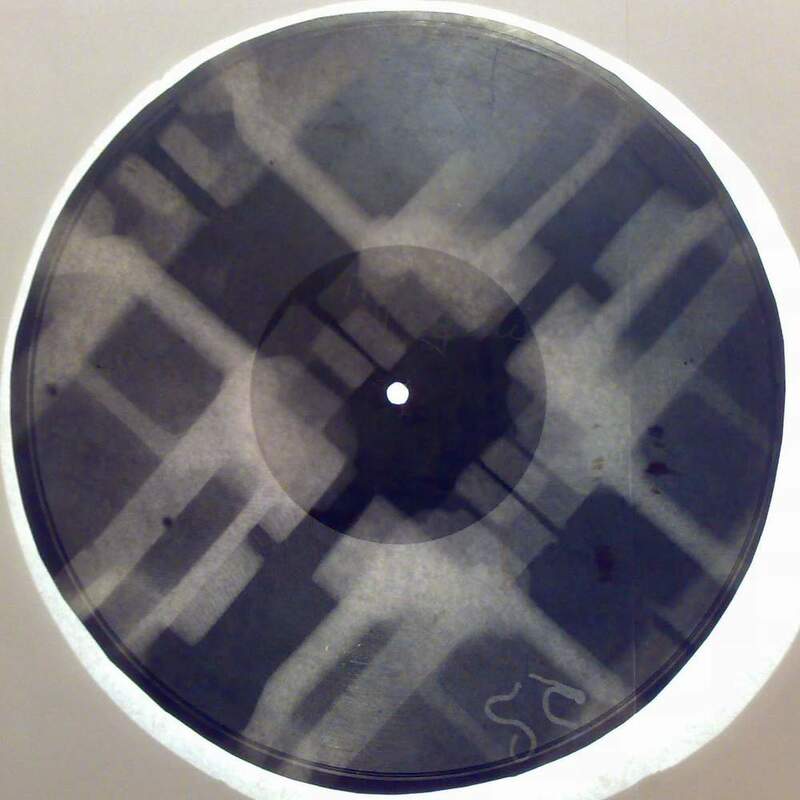 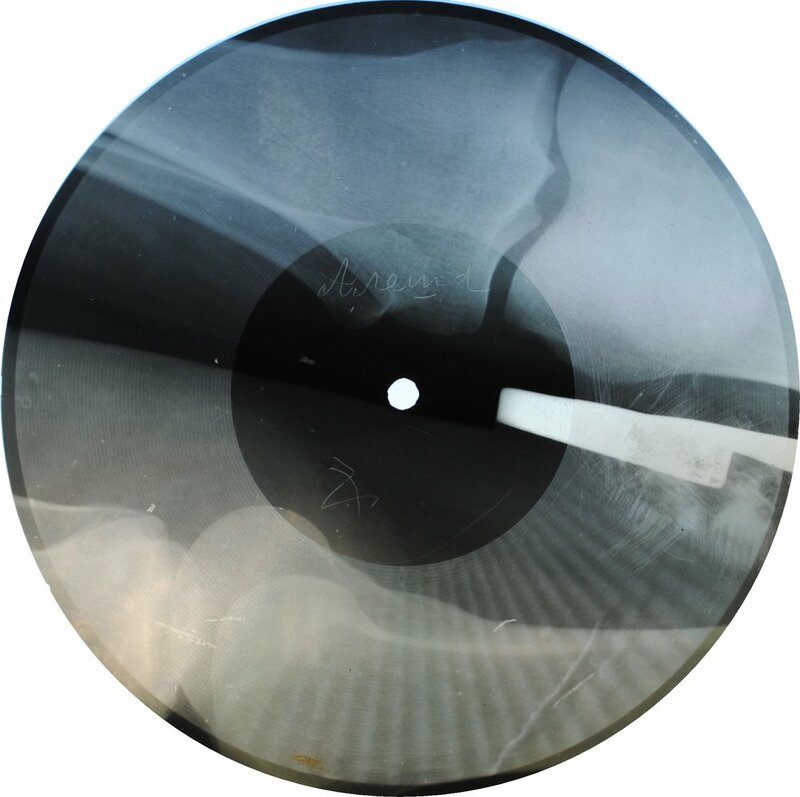 STEPHEN COATES and PAUL HEARTFIELD will be holding an exhibition of Soviet X-Ray Bootlegs, film , images, associated ephemera and miscellany at London's Horse Hospital from January 21st - 31st. 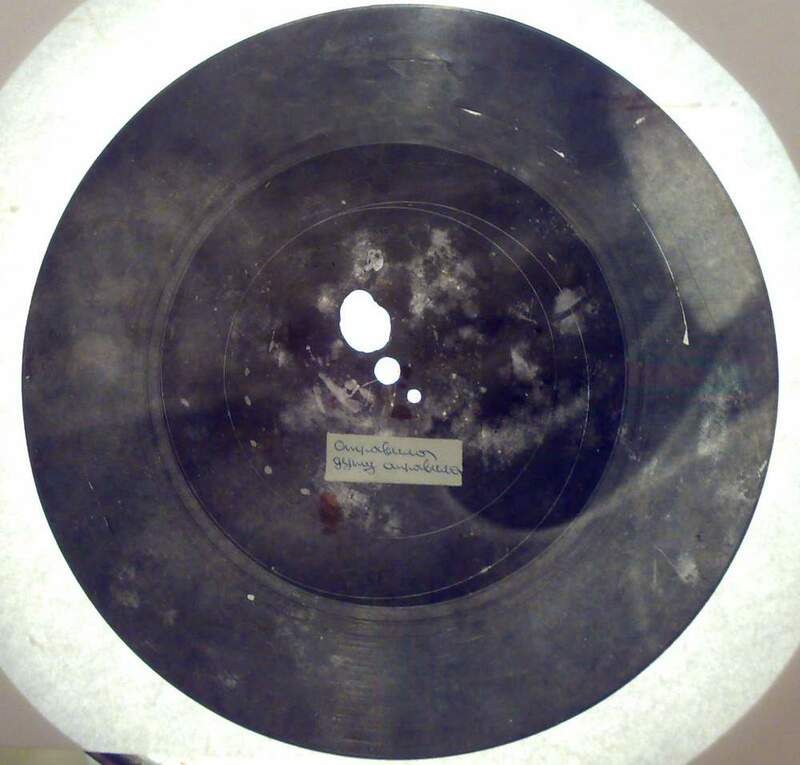 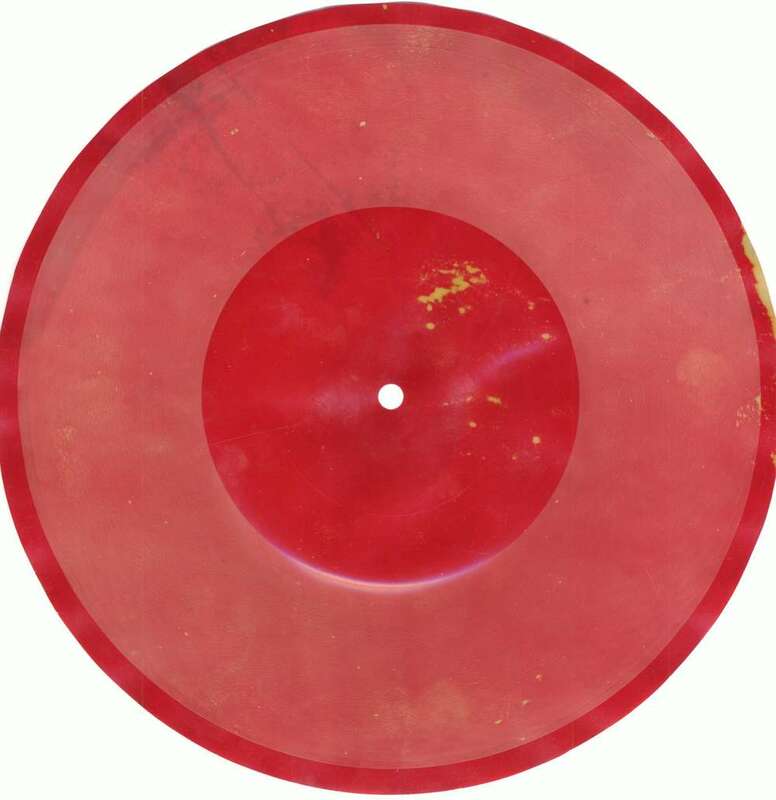 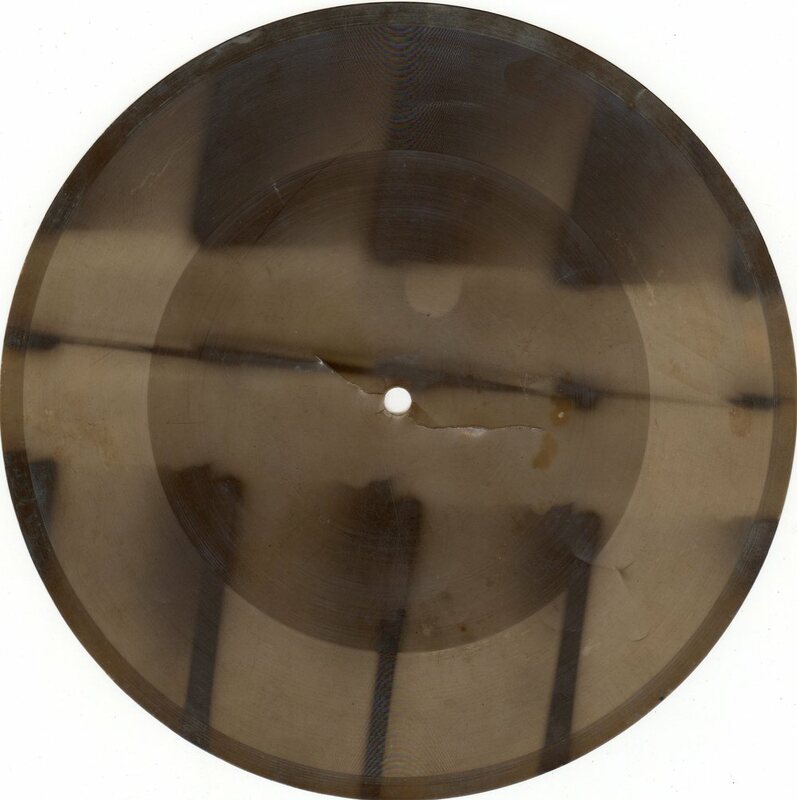 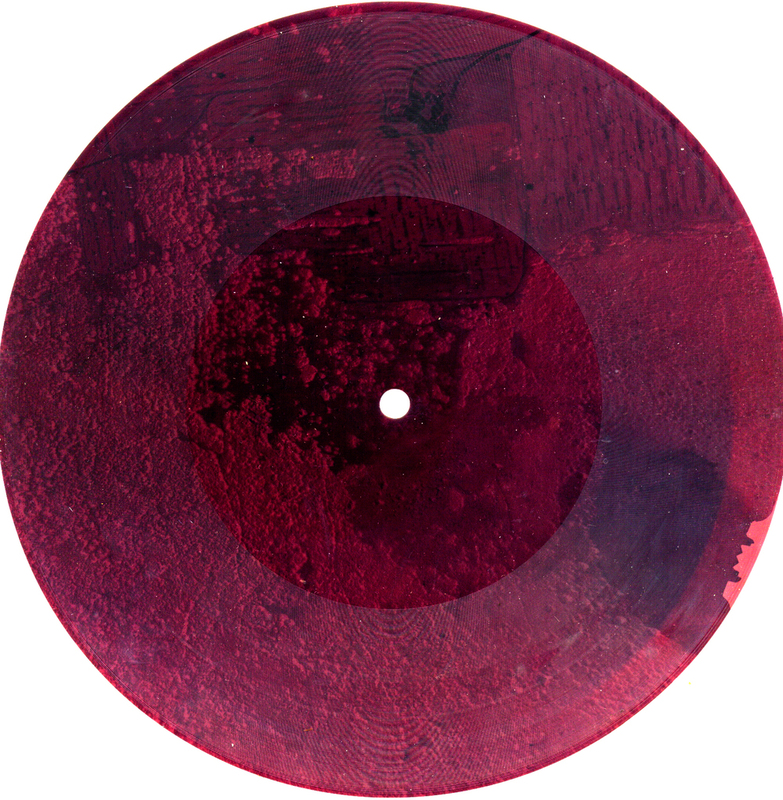 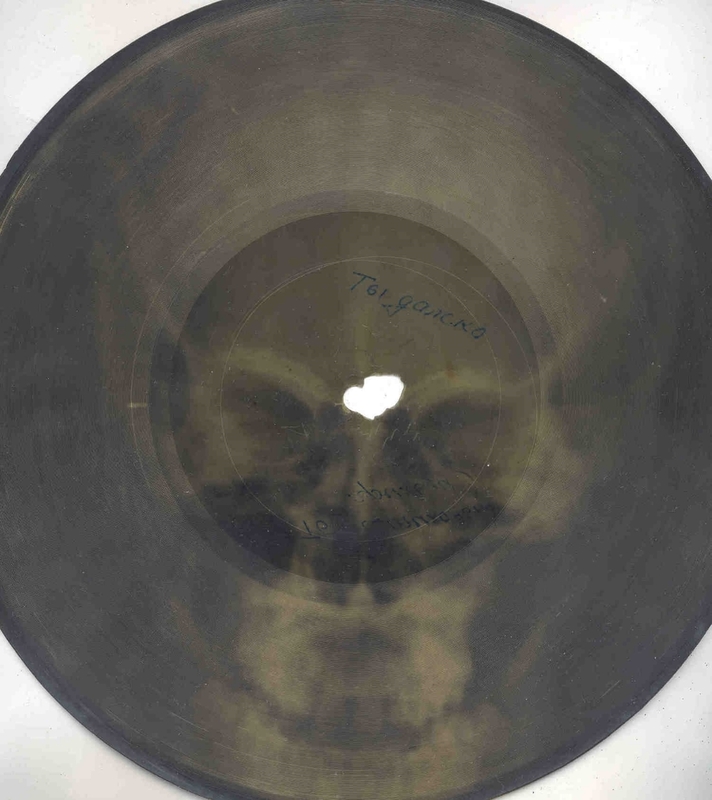 They will present a selection of these beautiful and spooky forbidden records collected in Russia over the last few years. 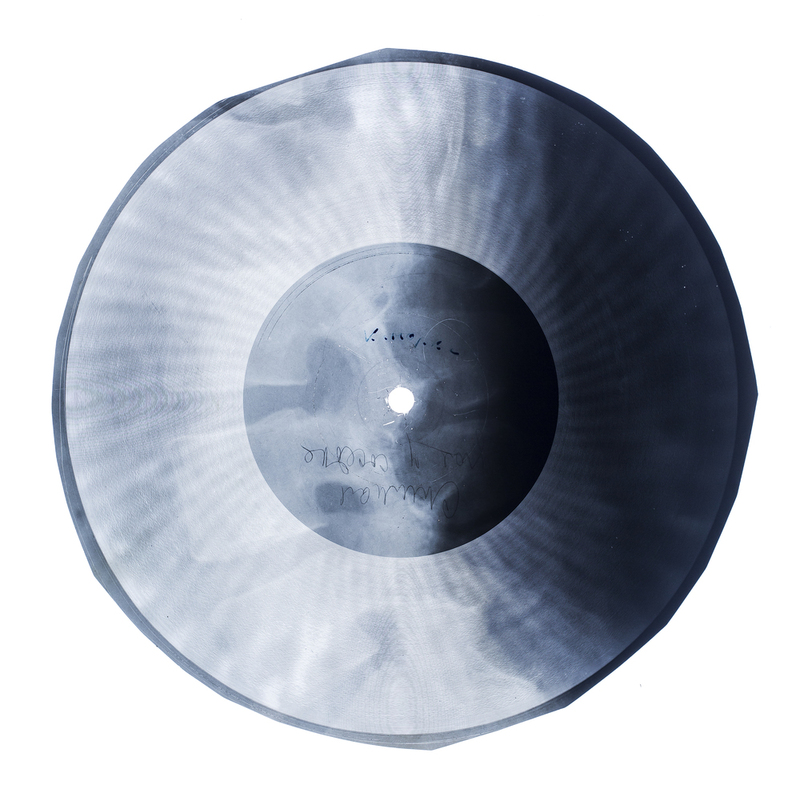 And Stephen and sound artist ALEKS KOLKOWSKI will be repeating October's sold out presentation of the story of the X-Ray bootlegs on Wednesday 28th January. 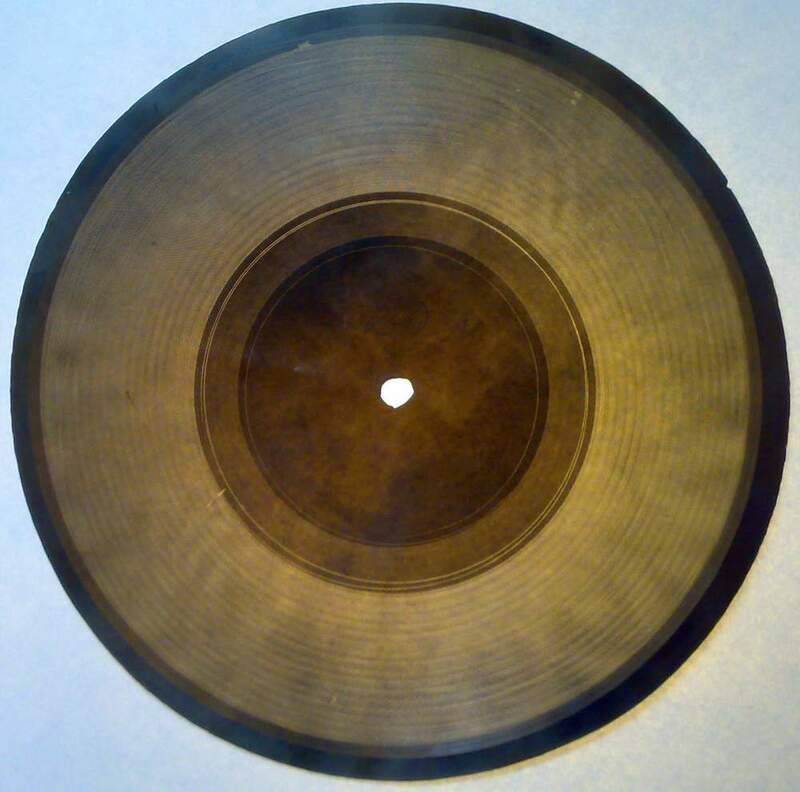 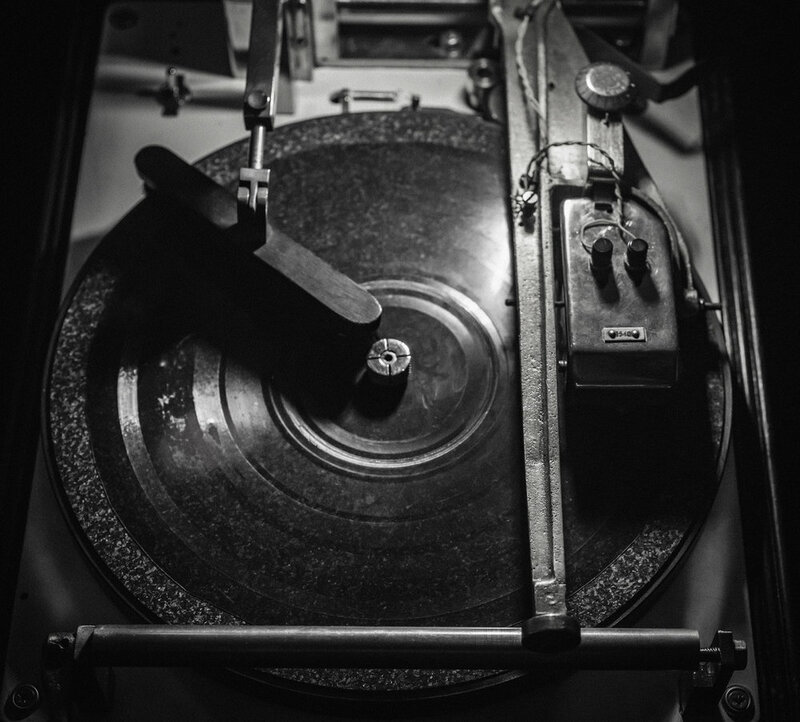 Aleks will provide a commentary on groove-based recording techniques on plastic and they will be providing another live demonstration of recording onto used X-Ray plates using vintage analogue record-cutting lathes. 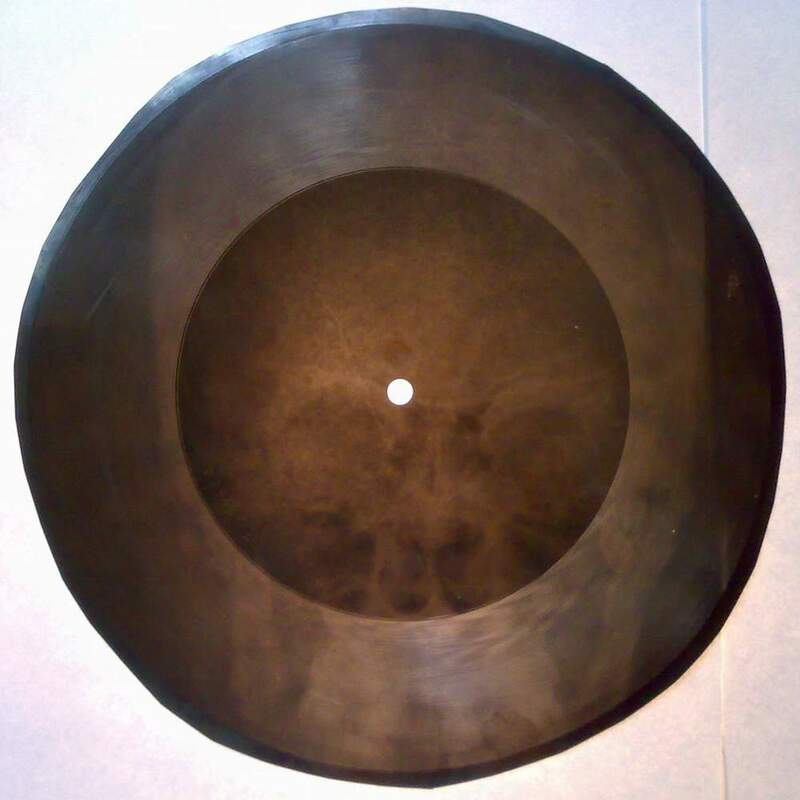 This time, uniquely they will be cutting X-Rays from an actual live musical performance.